Janet Stone (Flying Fox Studios co-owner) has loved art making since, as a child, she discovered the joys of pencil on paper, mixing colours, using scissors to cut up really small pieces of paper, and creating objects with a story to tell. Janet originally trained and worked as a primary school teacher, with a major in art, at Sydney Teachers’ College and has continued her own explorations and learning ever since. In 1990 she discovered the world of textile art. Janet completed the Advanced Certificate Commercial Needlecraft with Distinction in 1994, gaining the Nepean College prize, and receiving the viewers’ choice award at the graduating exhibition. She went on to teach and develop her skills, winning the Margaret Oppen prize for contemporary embroidery in 1995. She and has been teaching adults and children in schools and community settings for over 35 years and has participated in exhibitions locally and interstate, with works in public and private venues. 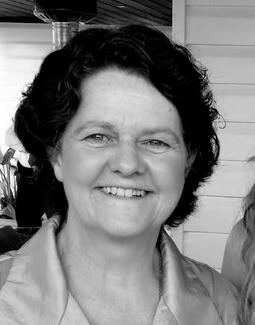 Since establishing Flying Fox Studios in 2006 with daughter Karen Gilfillan and Leanne Correll, Janet has been involved in developing the ZoomArt, Fox Blocks and TreeHouse programmes, passing on her passions for art, developing imagination, nurturing curious minds, and encouraging active enjoyment of learning. “My life’s best work” says Janet proudly. Christine Wong has always had a love of music. She learnt piano and violin while she was growing up, and then went to the Queensland Conservatorium of Music and completed a Bachelor of Music in sound engineering. There followed a number of years working at the Queensland Performing Arts Centre and Jupiter’s Casino as an audio engineer. During all this time Christine was a member of several choirs and enjoyed performing a wide variety of music. When Christine became a parent she looked for a program to help her share her love of music with her children. Kindermusik was the perfect choice, and she has been enjoying Kindermusik with her children for a number of years. Christine Wong first joined our Flying Fox Studios teaching team in 2008, with a particular focus on our Young Child program. Christine joined our Fox Blocks teaching team in 2014, with a focus on our BBlocks age group. Marianne Schmidt has experienced a family life long love of music and has seen the positive benefits her own family has received through music. Marianne loved sharing the Kindermusik experience with her two daughters so much that she became an educator. Marianne studied Early Childhood Education and has worked and played with children of all ages and abilities in a variety of educational, therapy and family support settings over 8 years. She has seen how Kindermusik can assist the physical, cognitive, social and emotional growth of every child of every ability. Marianne says "Kindermusik can make such a difference to a parent's connection with their child. For many parents there is truly nothing more important than spending this valuable time together each week. It is so special and exciting to see young children grow and experience music and imagination through enthusiastically participating in Kindermusik." 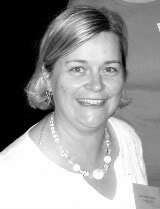 Marianne joined our Flying Fox Studios teaching team in 2008, with a focus on our early years Kindermusik curriculium. Since 2011, Marianne has also been our PlayDates educator and co-ordinator, so from time to time you may see her off campus at events we run in our local community. Hello, I'm Justin and I love what I do! My wife and I are directors at Flying Fox Studios, and I have loved wataching our small business grow over the years. As well as Kindermusik teacher, Fox Blocks teacher, and business manager, I am also Dad to three busy boys aged 16, 8, and 6. I studied Mechanical Engineering at the University of Technology Sydney, and have always had a passion for teaching and music. 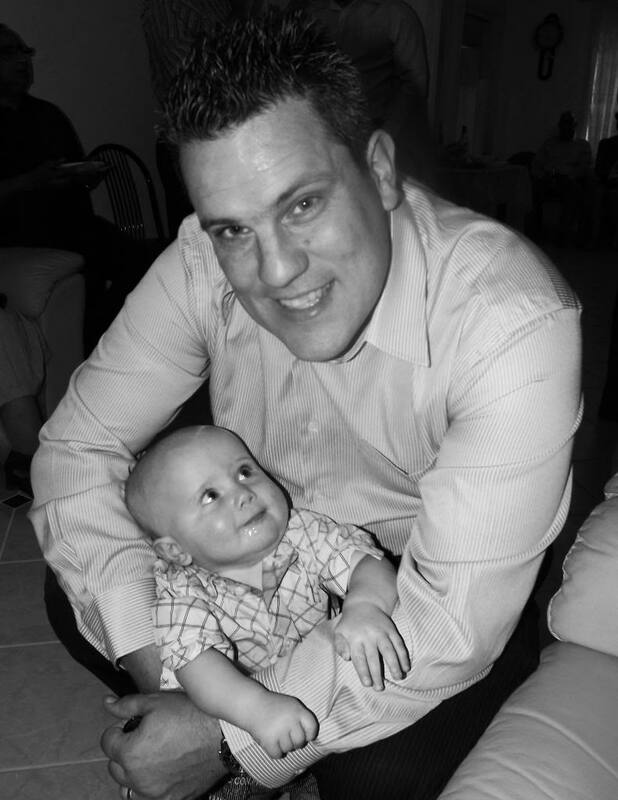 Mid 2009 I took 6 months off my Engineering job after our second son, Thomas was born. During this time I had the fantastic opportunity to work with my wife in our business, Flying Fox Studios. I also had the opportunity to be a stay at home dad, and discover all the challenges that brings to the day. I loved every minute of it, and decided to leave my engineering position. I began teaching (and developing) Fox Blocks at Flying Fox Studios in 2009, and Kindermusik at the start of 2010, and have had a wonderful time. From my littliest Village Babies, my fun and energetic Our Time toddlers, my loud and adventurous Imagine That kids and then my fun loving Fox Blocks kids in the mornings & afternoons. What a fantastic job! My childhood was full of many wonderful experiences and those I remember most involve dance and music. These were the vehicles that helped me explore the world and gave me a way to express myself. As a mum of 4 I want to offer my children the gifts I still treasure as an adult. I taught Kindermsuik from 2002 to 2007 and when my 4th baby arrived in 2008 it was time to have a well-earned break. Along with experience in theatre, choreography and dance, I also have a degree in Psychology and love to sing (especially with my kids in the car and at bed time). 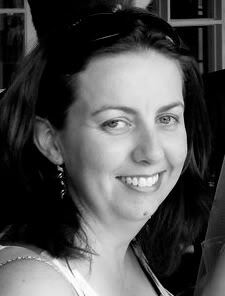 Marnie joined our Flying Fox Studios teaching team in 2011, with a focus on our early childhood Kindermusik classes. Marnie also joined our ZoomArt for Kids teaching team in 2013, and has been involved for many years in the development of our school holiday workshop program. Kindermusik ~ "A good beginning never ends"